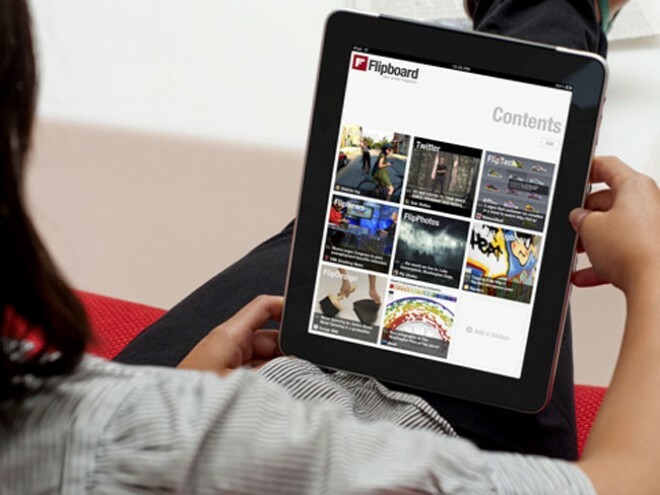 It’s finally here, that’s right folks, Flipboard has introduced it’s popular news reading service for the iPhone, as announced by a post on its blog. The launch marks the end of an eagerly anticipated wait for the company to introduce its social magazine service for Apple’s flagship smartphone, after it has proved to be a huge hit on the iPad. Get your hands on the app at the link below. While Rackspace‘s Robert Scoble has an interview and hands-on demo with Flipboard founder Mike McCue but, be warned, this is 40 minutes long! Read next: Library of Congress says Twitter archive will build "unique record of our time"